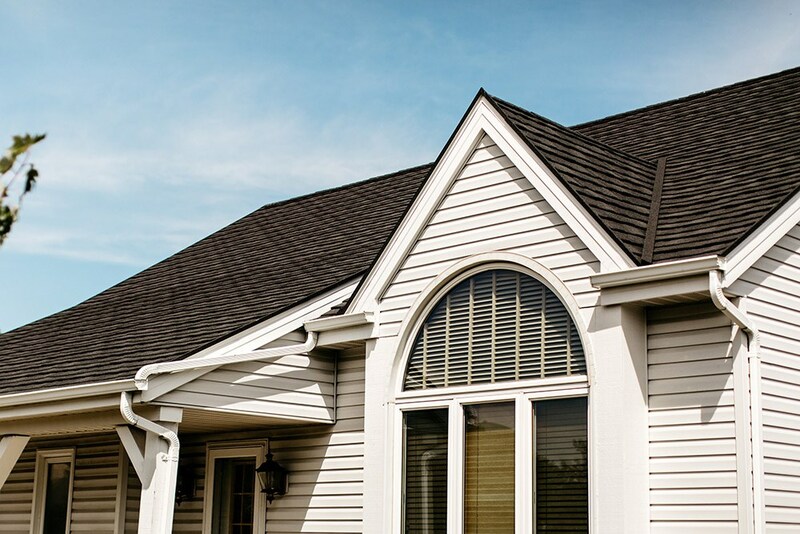 The roof of your home plays many integral roles in terms of structure and appearance. For that reason and many others, you should always make sure that it is in great shape. 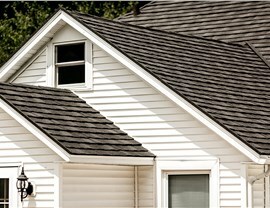 However, many roof materials are susceptible to deterioration from moisture and weather. 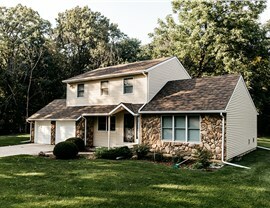 Therefore, we recommend that you choose a metal roof for your home. If you are looking for metal roofing in Monona, you don’t have to look far because Get A Pro has you covered. 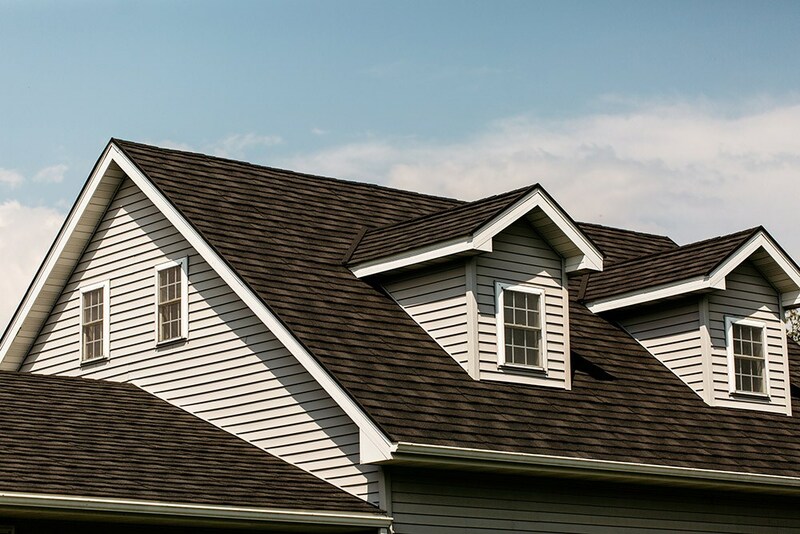 For over 17 years, we have been providing the area with quality roofing and superior service, so you can count on our experts to get the job done right. 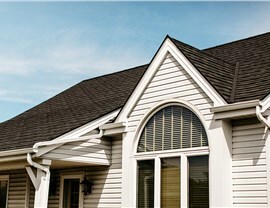 Energy Efficient: With our UV-reflecting roofs, you can enjoy lower energy costs. Safe: Because metal roofs don’t burn, your home is less susceptible to a roof collapse if a fire breaks out. 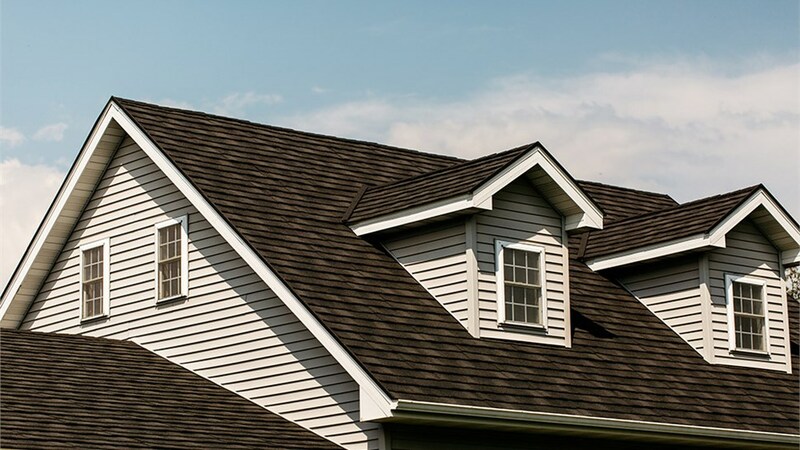 Stylish: You can work with one of our designers to customize the appearance of your metal roofing so that it mimics the look of architectural shingles and other styles. 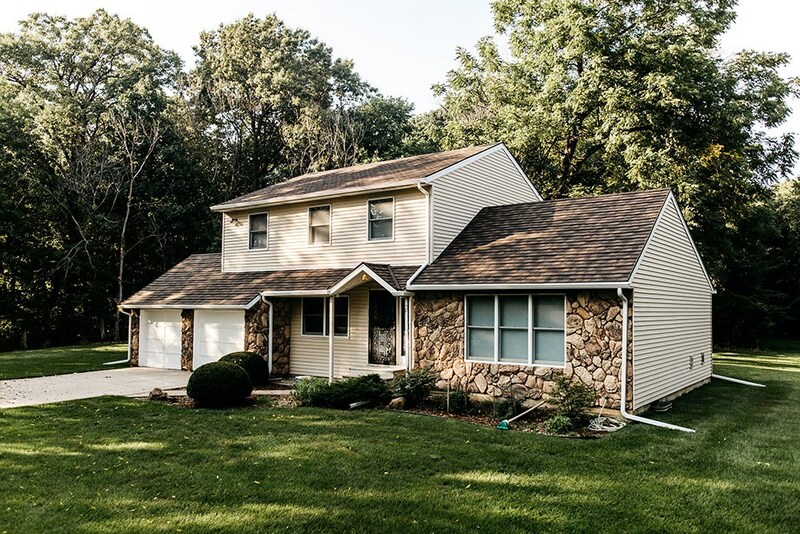 Weather Resistant: We use roofing systems that can hold up to harsh conditions, such as hailstones as large as 2.5 inches and winds as fast as 170 mph. 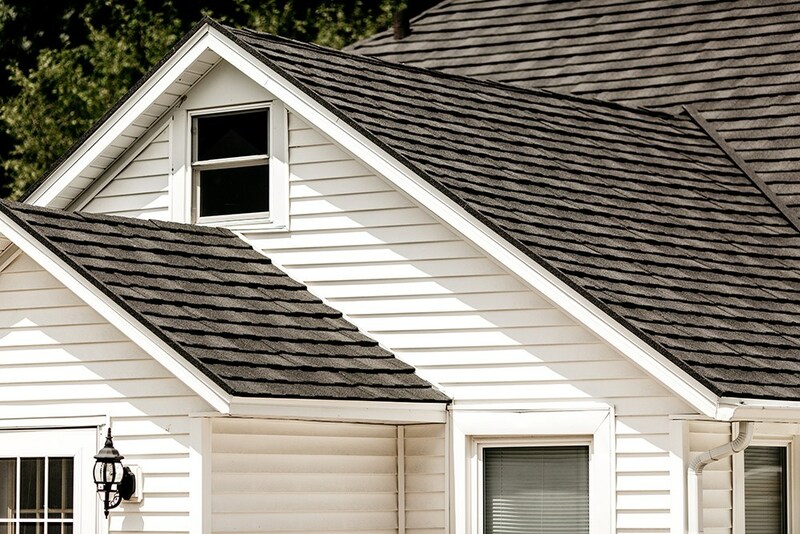 Are you ready to get started on your roof replacement or installation? If so, don’t hesitate to contact our Madison metal roofers to schedule your project today. 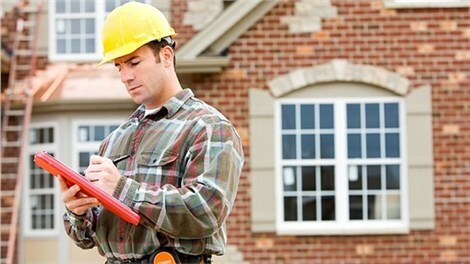 You can call to speak with one of our experts about the needs of your home or submit our simple online form to request your free, no-obligation estimate.